Today, Frontier Airlines celebrated the return of new low-cost, non-stop flights to Denver from Little Rock’s Clinton International Airport. Service from Little Rock will offer onward connections to the Rocky Mountain region and West Coast destinations. Frontier and airport officials will mark the day with a ribbon-cutting ceremony and other festivities at the departure gate. 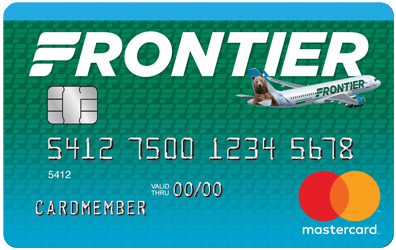 To celebrate the launch of its new service, Frontier is offering fares as low as $49 available at FlyFrontier.com. Fares must be purchased by 11:59 pm Eastern time on Mar. 7, 2018 for nonstop travel through May 23, 2018. Travel is valid on Tuesdays and Wednesdays. 7 day advance purchase is required.